After the death of her mother, we were contacted by Kerry Louderback-Wood. She later wrote the following article for the Journal of Church and State’s Autumn 2005 issue. 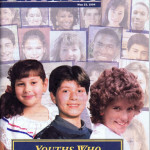 The article shows how the Watchtower Society might be held legally responsible for failure to properly disseminate its religious beliefs to followers. 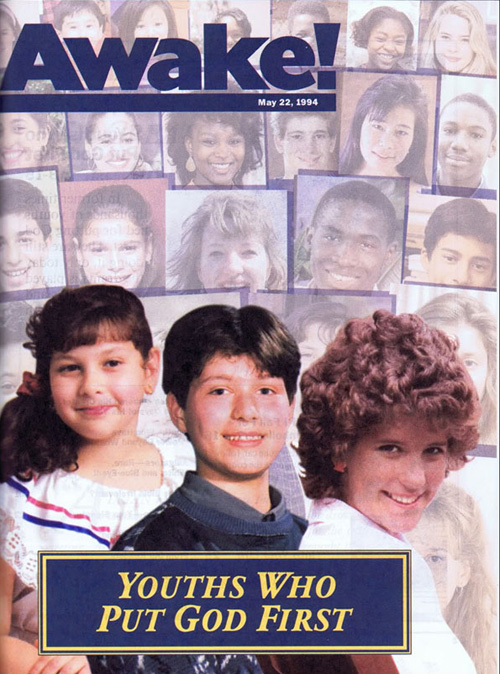 She dedicates the article to the children who have been harmed by the Watchtower’s policies on the use of blood and she continues to speak out on this subject.